This is a cross between a cheesecake and a tart. While it has the customary cheesecake filling, instead of using a traditional biscuit base, I have used pastry to form a tart case. It is a delicious summer dessert with refreshing black currents and Creme Fraiche. Based on the brands I used, each portion is about 165 calories. Pre-heat the oven to 190 ༠C/ 170 ༠C fan/375 ༠F/5 Gas. 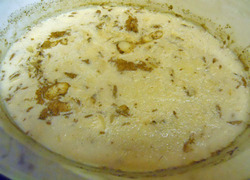 Rub butter into the flour and sweetener/sugar to form a breadcrumb like consistency. Drain the tinned blackcurrants and add four tablespoons of the juice to the mixture to form a dough. Chill the pastry in the fridge for ten minutes. Roll out the pastry into a tart tin and blind bake for ten minutes. Whip the cottage cheese, Creme Fraiche, and black currants together. Pour the mixture into the pastry case and chill in the fridge to set. 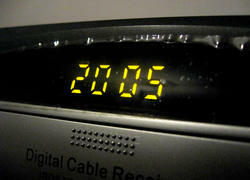 How long do you think children should be allowed to watch TV for? 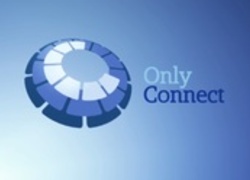 Only Connect - Can you make the connections? 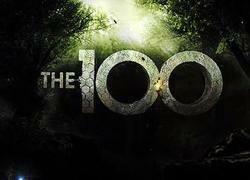 Will you watch The 100?